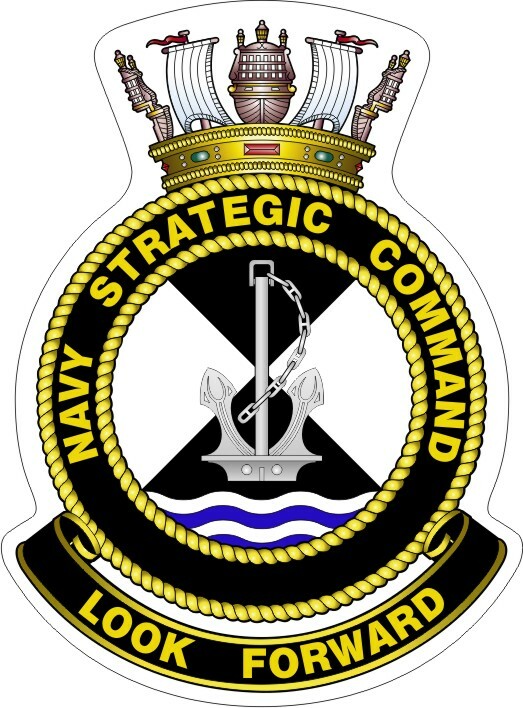 Navy Strategic Command (NAVSTRATCOM) exists to provide the Navy’s strategic direction. NAVSTRATCOM is headquartered in Canberra, Australian Capital Territory. This position is responsible for implementation of both current and future Navy capability, including all Navy programs/projects (both major and minor) from concept through to acquisition, in service use and ultimately disposal of the system. This position is responsible to Chief of Navy (CN) for Naval engineering and maintenance discipline upkeep, Navy safety management governance, Fleet Support Unit strategic management; and the design, implementation and upkeep of the Defence Seaworthiness Management System. This position is the most senior ranking sailor in the Navy and may exercise command over all RAN sailors. WO-N is responsible to CN for representing the views, concerns and opinions of the Navy’s sailors.